The Las Vegas team will make it’s debut at the start of the 2017-18 season. 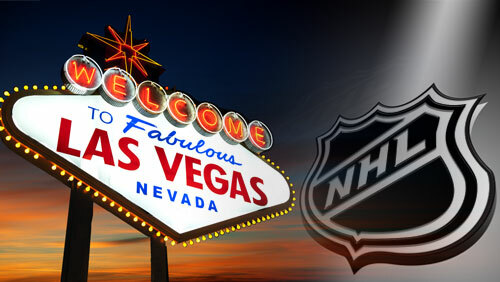 With a 31st franchise coming to Las Vegas for the 2017-18 season, hockey fans across North America are planning their next Sin City visit. Las Vegas will be the eighth team in the Pacific Division and the 15th team in the Western Conference. As of August 1, 2016 the team still has no nickname; here are some of the potential Las Vegas team name options. Full expansion draft rules can be found at nhl.com. 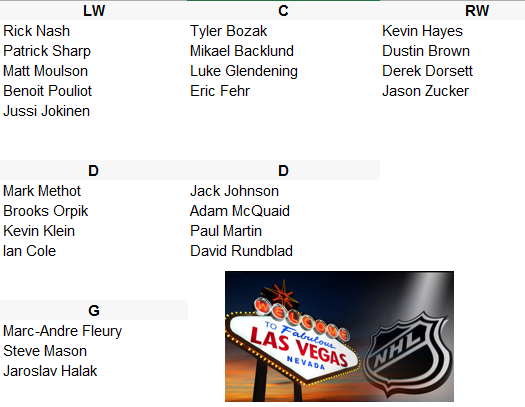 Will the expansion draft rules, the Las Vegas franchise could be icing a half decent team. Looking forward to the team joining the Western Conference next season. ← Was the Taylor Hall Trade Necessary for the Edmonton Oilers?